In April 2013 Rick Wilson agreed to run for charity in the Pennine 10k Road Race. Rick was 46 years old, weighed 19.5 stones, had never exercised in his life and was breathless when climbing the stairs at work. He had 8 weeks to somehow get fit enough to run the 10km route (6.2 miles) and was determined he would not walk any of it. He knew someone who had done something similar, using the NHS approved Couch to 5K plan, and decided to give it a go - but searching for local Couch to 5K groups drew a complete blank. At the time, nobody offered these sessions as a way of starting running, yet there was massive evidence that it worked and a lot of confidence in the plan as it had the NHS seal of approval. Also, to stand a chance of successfully learning to run, he needed to train at least 3 times per week, but beginner running groups only offered one session per week, leaving you to complete additional runs on your own, as 'homework'. Finally, in his own words, all the photos on the beginner running group websites were of "fit, athletic looking people", with runs being advertised as "3 miles, steady pace" - it certainly wasn't what Rick would have considered 'beginner running' and he didn't even consider attending one! Undeterred, Rick followed the Couch to 5K plan on his own and, despite it being hard, he completed every single session and ran 5km, without stopping, for the first time after 6 weeks. This plan really did work! Over the next 2 weeks he put in a massive amount of effort to quickly increase the distance he was able to run. 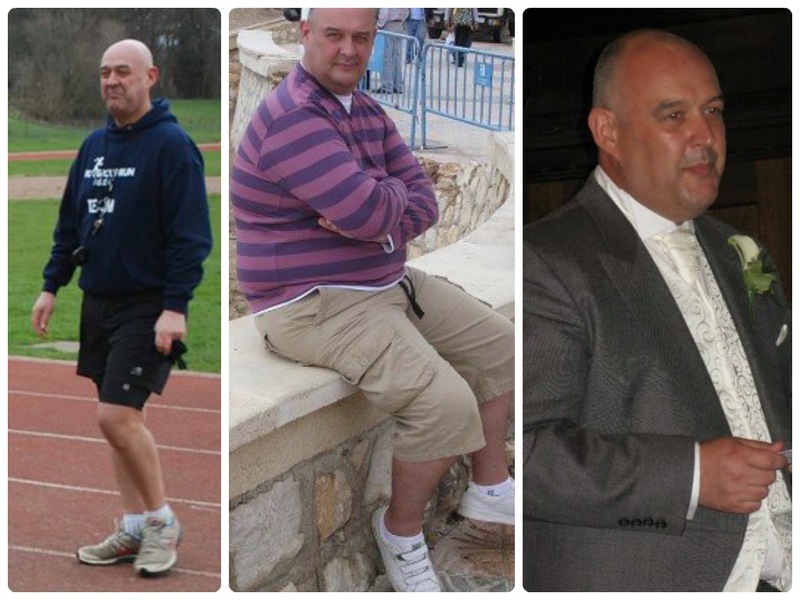 On June 2nd 2013 he successfully completed the Pennine 10k Road Race for his chosen charity and he was 3 stones lighter than when he had started 8 weeks earlier. 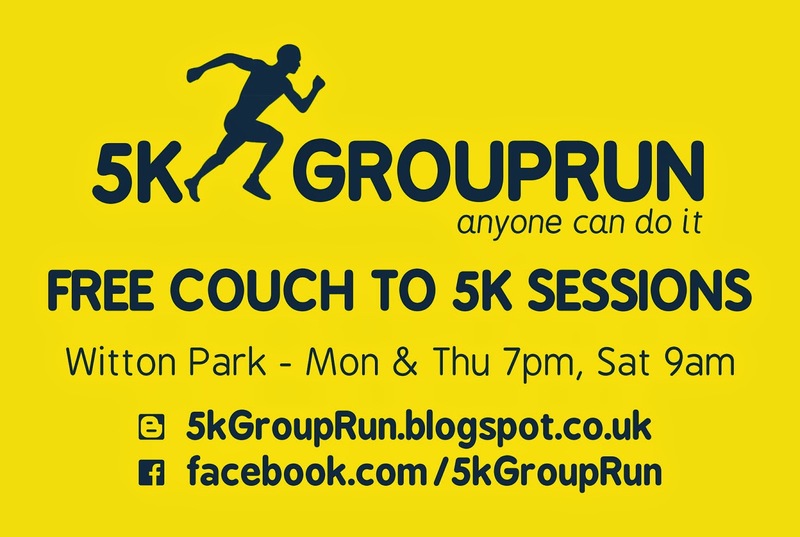 He immediately founded 5kGroupRun, which is informal, free to attend, meets 3 times per week, meticulously follows the NHS Couch to 5K plan and offers support to people who are inactive or are doing very little exercise at all. It is made possible by a large team of amazing volunteers who all give up their time for free to help new runners. Rick has since ran numerous 10km races, has supported 1,000's of new runners through the Couch to 5K plan, runs regular half marathon races and has completed two full marathons. 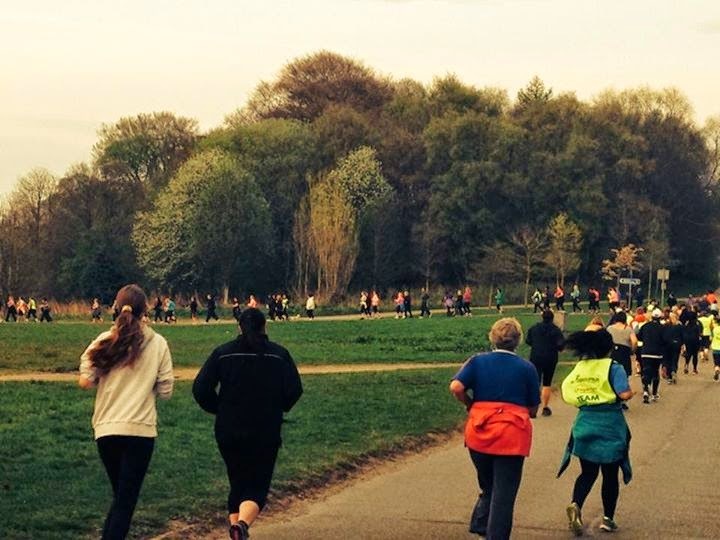 The multiple award winning Couch to 5K sessions at Witton Park are the largest in the UK, and possibly the world, with hundreds of people attending each session three times per week. The ethos of the 5kGroupRun team is generosity, support, encouragement, collaboration, action and commitment; if you come down to visit us it can be seen in many different ways. When we are asked to explain what we mean by this, we think that it is far more meaningful to show what it is by a series of stories from the people who are doing it. Read how it changed Louise's life! 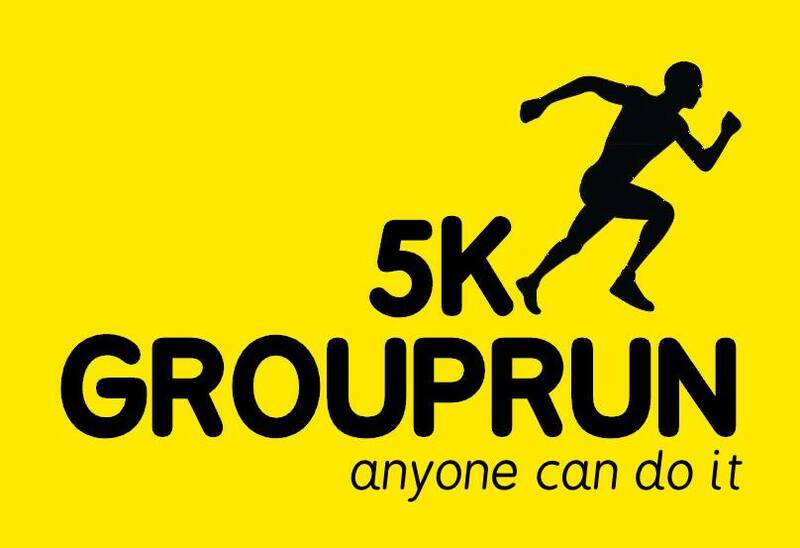 5kGroupRun meet in Witton Park, Preston Old Road, Blackburn, BB2 2TP.